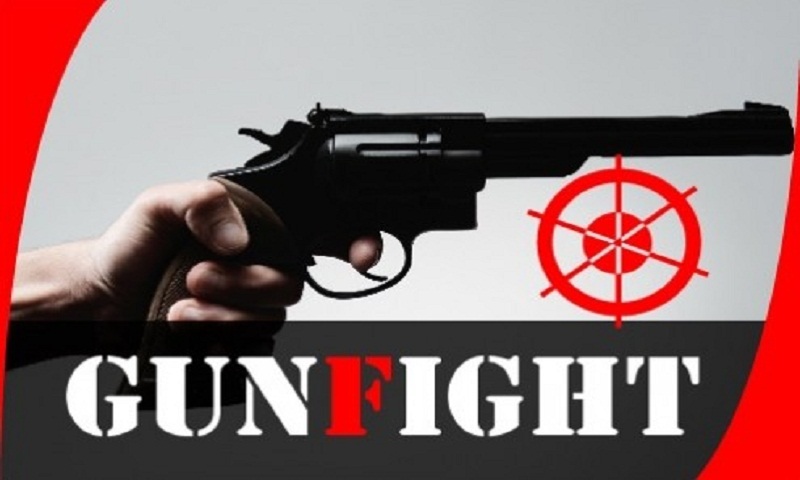 A suspected robber was killed in a “gunfight” with police in the capital's Khilgaon area early Friday. The deceased was identified as Billal, 45. Three police members also were injured in the gunfight. Sensing the presence of the law enforcers, the robbers opened fire on cops, prompting them to retaliate that triggered a gunfight, leaving Billal injured. Later, he was taken to Dhaka Medical College Hospital, where duty doctors declared him dead around 3 am.